"Easy to use, informative, and free. Not a big time commitment. Pleased overall with my first-time experience." "My taxes are very simple. TurboTax Free is perfect. It is very easy for me to do by myself and see my return as I go. I love it." "It was wonderful to be able to do my taxes for free." File for $0 with TurboTax Free How is it free? When you choose TurboTax Free, you’ll never have to pay anything to complete or file your taxes – it’s 100% free from start to finish. 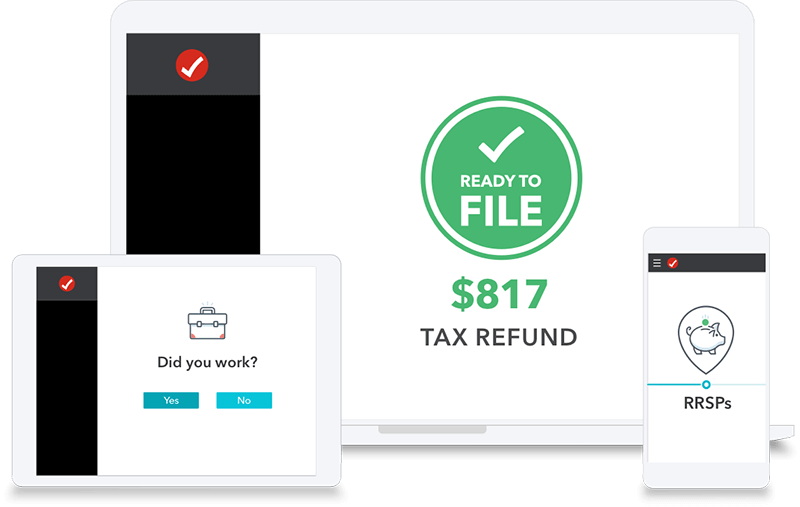 Complete the different parts of your tax return with a new step-by-step process that makes it faster and easier. Can TurboTax Free handle any tax situation? What if I have investments or rental income? Yes. TurboTax Free has all the forms and schedules you need to prepare and file a complete and accurate return. How many returns can I file with TurboTax Free? You can prepare up to 20 returns in your TurboTax Online account. All of the following reviews have been submitted by actual customers who have used TurboTax Free Online to file their taxes. AnswerXchange is our online community forum that combines the expertise of tax professionals and the personal experience of peers to help you out with the questions you have. Need more help with your taxes? File with TurboTax Standard!